Are you scratching your head trying to find fun activities to keep your kids busy this summer? Or maybe you are looking for meaningful experiences for your kids where they will learn and grow. Why not send them to camp? 8. Your kids will grow in independence. In a new environment, kids get to take risks and test their abilities in a supportive and safe place. They grow confidence in taking on challenges on their own. 7. Your kids will make new friends. Kids not only make new friends at camp, they also learn how to relate to others who are different from them. They learn how to work through conflict with others in their cabin, how to encourage others in overcoming challenging activities, like sailing or horseback riding. 6. Your kids will try new activities. It’s time to broaden their horizons! Some activities, like horse-back riding, canoeing, or mountain-biking, aren’t readily available in the city. 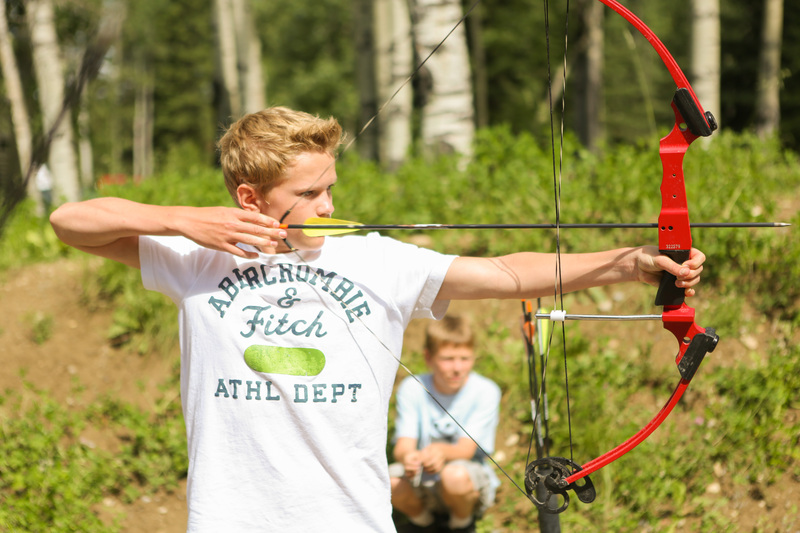 Camp is a great place to try new activities with the help of certified and knowledgeable instructors. 5. Your kids will get outside and get active. Instead of sitting with their electronic devices, kids can run around, get some fresh air, and develop healthy lifestyle habits. They also learn to appreciate the beauty of nature and all the little quirky creatures that they find outside. 4. Your kids will learn about themselves. Their self-awareness grows as they have new experiences and are helped to reflect and look within. Camp is a safe environment for kids to learn to express their emotions and become sensitive to the feelings of others; camp gives kids space to grow their emotional intelligence. 3. Your kids will grow in their relationship with God. Camp is a place where experiential learning happens, including in the realm of faith. Kids not only have a safe place where they can ask spiritual questions, they also get to see and experience faith values lived out every day at camp by their peers and leaders. 2. Your kids will develop leadership skills. From learning to clean up a tent or cabin, to lining up to use the shower, to leading a silly song – these are the beginnings of leadership that can grow and mature over time. Camp develops leadership skills that will be useful in school and in the workplace as kids grow older. 1. Your kids will be mentored by older leaders. Whether it’s a staff member, volunteer, or leader-in-training, your kids will be mentored by older leaders. When campers leave camp, they often rave about the leaders they had – older people who have valued them and helped them make the most of their time at camp. There are nine spectacular Inter-Varsity Camps across Canada. Choose the one that best suits the kids in your life by visiting our camps. Have you signed your kids up for camp this summer? What’s YOUR top reason for sending them to summer camp? Share with us in the comments below! Everyone was a-stirring, the camp folks especially. We launched the camp websites, come register here! We’re all hoping the camp season will soon be near. With just over a month until Christmas, we’re already thinking ahead to camp next summer – canoe outtrips, horseback riding, and silly songs around the campfire. Why? Camp registration for next summer is open on Monday, November 18, 2013 for Inter-Varsity’s nine camps across the country! 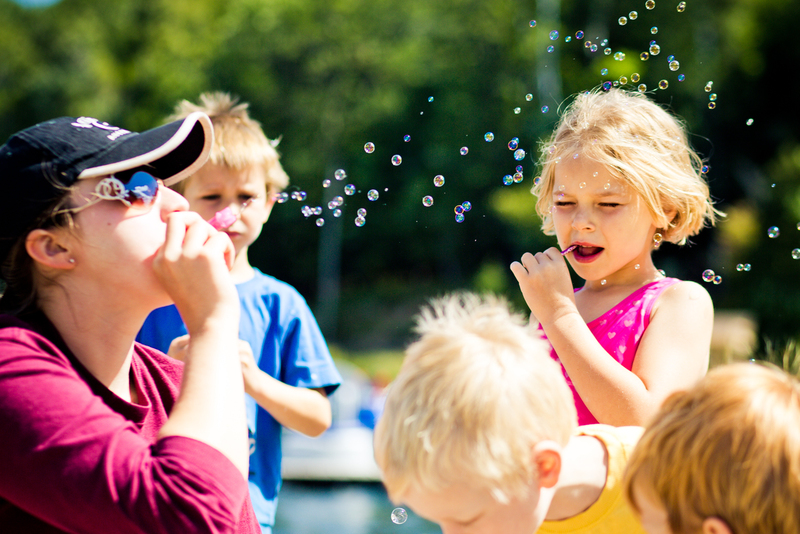 If you are considering whether to send your child to camp, it’s time to start doing some research into what kind of camp would be suitable for your kids. If you have teenage children who are looking to developing their leadership skills in a Leaders In Training program, now is the time to start putting together applications and preparing for interviews in the new year. 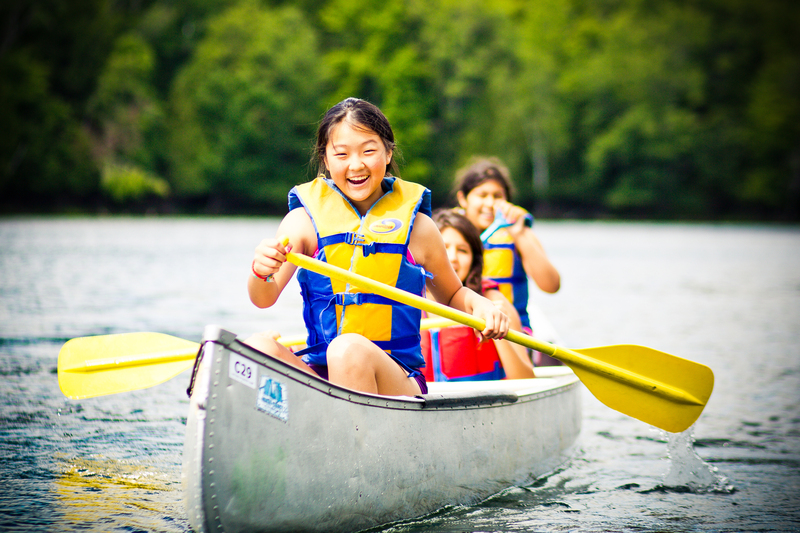 At camp, kids grow in independence, leadership skills, and their ability to relate well with other kids. What better way to spend a week or a few weeks in the summer than trying new activities outdoors, making new friends, and making memories for a lifetime? 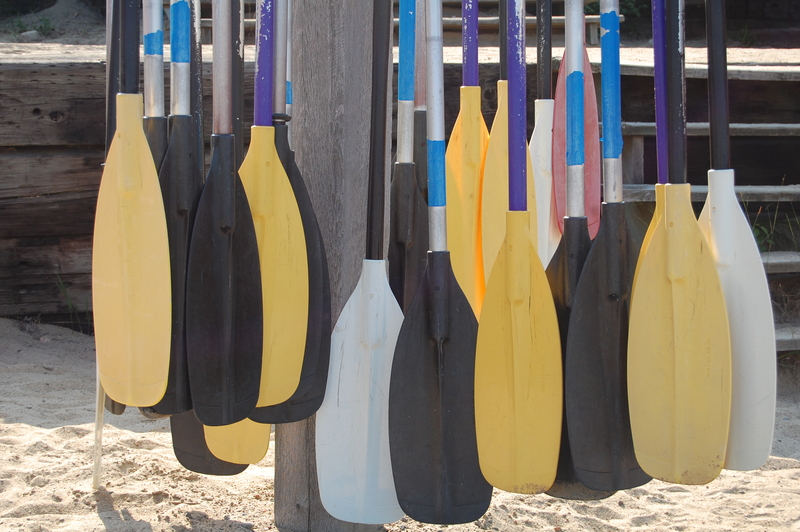 Click here to view our list of camps by province and region. Inter-Varsity Camps’ Christmas Catalogue is here! This Christmas, give the gift of camp to help support campers and staff in the upcoming year. Instead of a standard Christmas gift, why not give a gift that will help thousands of campers gain confidence, meet positive role models and grow in their relationship with Jesus Christ at one of our camps across the country? When you purchase a gift from Inter-Varsity Camps’ Gift Catalogue, you help make camp ministry possible. With gifts ranging from $25 to $1,500, you can provides gifts like Bibles, riding helmets and canoes. Click here to browse our gift catalogue and start your Christmas shopping! Are you running out of craft ideas or getting tired of taking the kids to the splash pad? Still looking for summer options for your children? Send them to camp! 1. Kids grow in independence at camp. Every parent has anxiety when they leave their child on the first day of school. Leaving your child at camp may be no different – but your kids will grow leaps and bounds spending a week away from home. In a new environment, kids get to take risks and test their abilities in a supportive and safe place. They grow confidence in taking on challenges on their own. As much as you may cringe and worry, it’s worth it for your kids, and maybe for you too. 2. Kids make new friends at camp. Kids not only make new friends at camp, they also learn how to relate to others who are different from them in very close proximity. They learn how to work through conflict with others in their cabin, they learn how to encourage others in overcoming challenges like swimming. Let’s be honest, we all wish we learned those skills when we were younger! 3. Kids develop leadership skills at camp. From learning to clean up a tent, to lining up to use the shower, to leading a silly song – these are the beginnings of leadership that can grow and mature over time. Kids can learn about taking responsibility for their belongings and for each other on a canoe trip. Camp develops leadership skills that will be useful in school and in the workplace as kids grow older. By sending your kids to camp, you are giving them ‘a leg-up’, so to speak, for their future. 4. Kids get outside and get active at camp. 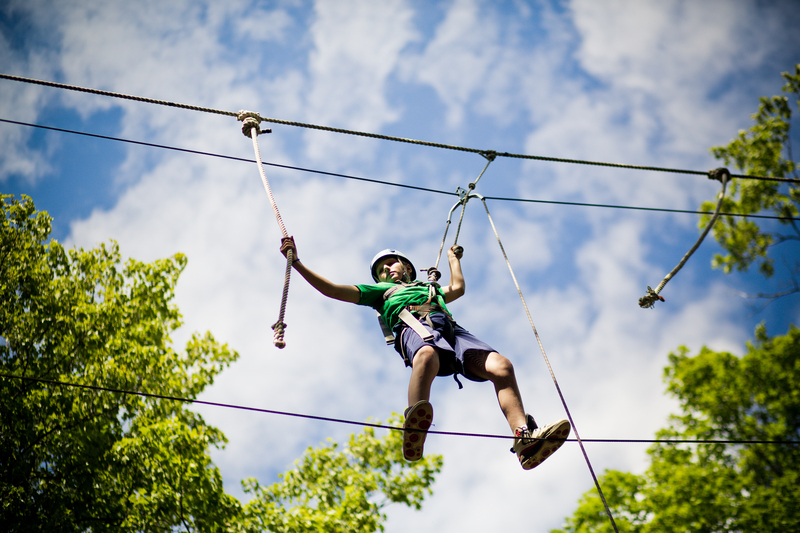 Camp offers a wide variety of activities for campers to try, sometimes for the first time. Horse-back riding, canoeing, mountain-biking are just a few of the fun sports that kids can learn in a safe environment under the watchful eye of a skilled instructor. Instead of sitting with their electronic devices, kids can run around, get some fresh air, and develop healthy lifestyle habits. 5. Kids learn about themselves at camp. With the help of older counselors and mentors, kids learn a lot about themselves. Their self-awareness grows as they have new experiences and are helped to reflect and look within. Camp is a safe environment for kids to learn to express their emotions and become sensitive to the feelings of others; camp gives kids space to grow their emotional intelligence. Have you signed your kids up for camp this summer? What’s YOUR top reason for sending them to summer camp? Share with us!